Clinkle, a well-funded startup run by Lucas Duplan, the Prince Joffrey of mobile payments, recently revealed its $30 million idea. After rounds of layoffs and many setbacks, young Duplan has bestowed the world with . . . a debit card. Not sold? 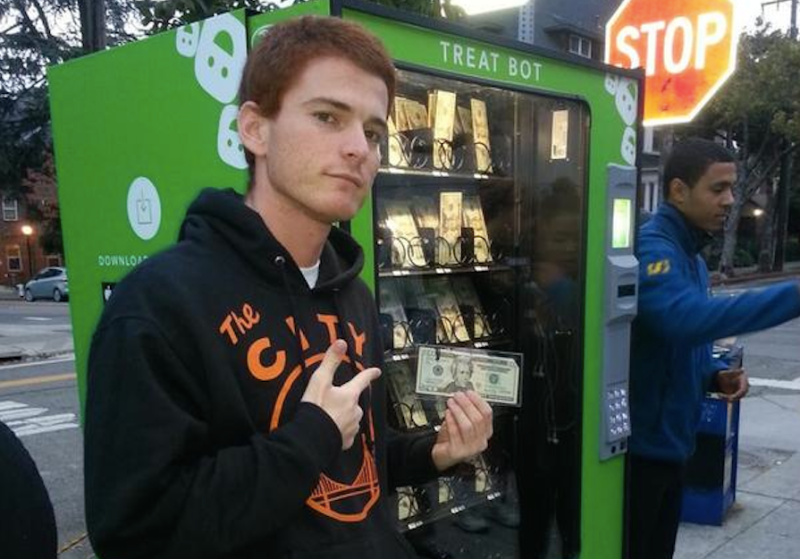 Well how about if Clinkle gives you $20 from its Treat Bot vending machine? Earlier this month, students from University of California, Berkeley tweeted out selfies with the "Treat Bot," which looks like a vending machine that replaces cash with snacks and has a GoPro camera affixed above the glory hole. 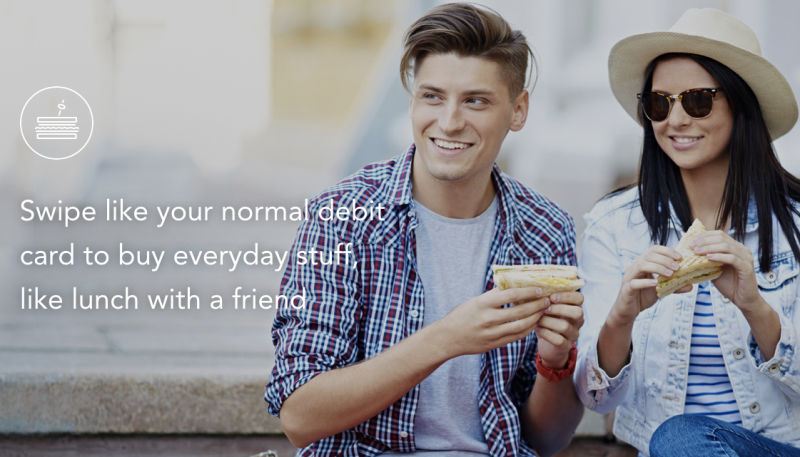 You can use the app, too: send money to other members, limit / track your spending, and other goodies. "Sure, it's Venmo," Ryan writes on ProductHunt. "But its mostly about giving and getting Treats. A campus with Treats flying around is a bundle of surprise and joy." Still confused? Maybe Clinkle's new website can continue to keep it that way. Step One: Swipe it like a debit card to buy yourself cool hats and hairdos. Step 3: Alakazam! Clinkle will magically keep using the word "Treat" without telling you what it means. 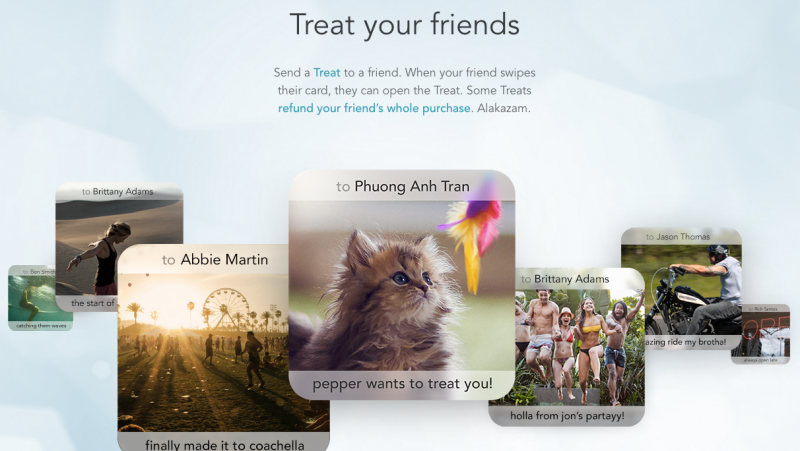 It seems like "Treat" is code word for sending money to a friend, so like Venmo, except Clinkle calls it a "refund" instead of a payment. Step 4: Chipotle for everyone! Step 5: Money just got gamified. If this is Clinkle's current business model, it appears as though the Treat Bot vending machine is just a gimmick that exploits Duplan's favorite growth hacking strategy: paying people to use his product. 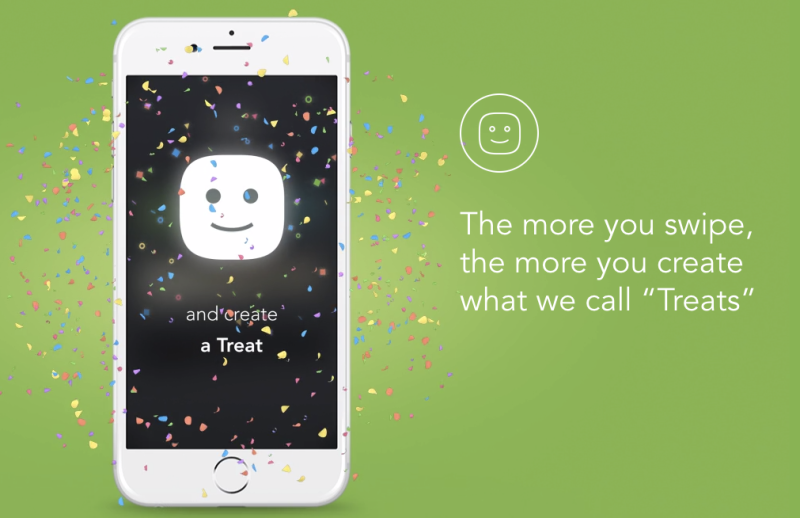 After 17 months of jokes about vaporware college payments startup Clinkle, its iOS andAndroid apps finally launched today at a few colleges. Clinkle lets you pay friends, get a pre-paid Visa, and earn gifts like Baskin-Robbins ice cream for buying stuff with your Clinkle card. The trick is that Clinkle gamifies payments. 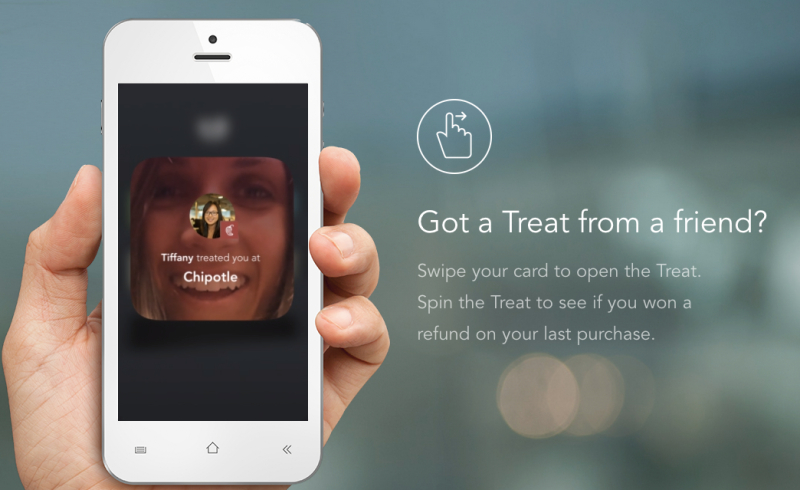 You can only see Treats sent to you by friends if you pay with your Clinkle card, and you can "Spin the Treat to see if you won a refund on your last purchase." Oh, and Clinkle trumpets "we're not into fees" but will charge you them for a dozen different reasons. I've reached out to Clinkle and will update this post if I hear back. 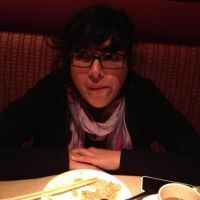 To contact the author, please email nitasha@gawker.com.